"Authorities in Dubai have not received any request for a performance by singer R Kelly nor are there any venues that have been booked," the statement said. It added Kelly "has not been invited by the Dubai royal family for a performance". Kelly's lawyer Steven A Greenberg responded by saying: "Mr Kelly had a signed contract with a legitimate promoter, and any information that was included in the motion to travel was from that contract. We did not say he was invited by the royal family, but the contract did provide that he would make himself available to meet with them." 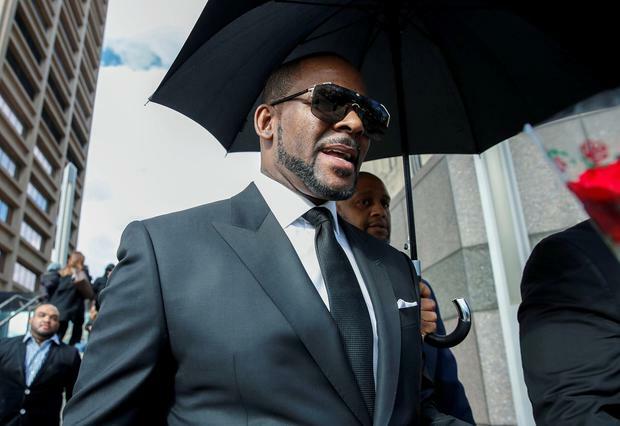 Kelly was charged on February 22 with 10 counts of aggravated sexual abuse for allegedly assaulting three girls and one adult woman, coming after the release of a documentary 'Surviving R Kelly'. He has denied abusing anyone. In a court filing last week, Mr Greenberg had said the singer needed to raise money as "he has struggled of late to pay his child support and other child related expenses". "Before he was arrested, Mr Kelly had signed a contract to perform between 3-5 shows in Dubai, UAE, in April 2019," it read. "He requests permission to travel to Dubai for the shows. While there he is supposed to meet with the royal family." There has been no publicised event for which Kelly was known to be a performer. However, Dubai's luxury nightclubs often host hip hop and other artists for days at a time to perform among the millionaires of the skyscraper-studded city that is home to the world's tallest building. Rich families also pay for celebrities at their parties. Dubai has long drawn celebrities craving luxury and seclusion. Will Smith is a repeated visitor. Lindsay Lohan lives off and on in the emirate. David Beckham, Shah Rukh Khan and others are believed to own property in Dubai.